We're the Android Police, but even explicitly non-Android news is sometimes relevant, as in the case of the recent rumors surrounding Huawei. According to the South China Morning Post, Huawei might be working on its own OS. These plans were allegedly initiated in response to investigations by the US against the company in 2012 as a "worst-case scenario" plan for the future. The sources behind this reveal claim that Huawei is working on both a smartphone OS and a tablet/PC operating system—which may all be one in the same, the information isn't specific in that regard. But allegedly preparations for this new operating system began shortly after the US investigations in 2012 against Huawei and ZTE. According to a comment sought by South China Morning Post, Huawei currently has "no plans to release its own OS in the foreseeable future." It's reportedly "not as good as Android," and pretty much devoid of third-party apps. Given that any in-house operating system would likely preclude Android app compatibility and Google services availability, holding it back is probably a wise move. But in the face of the current economic dispute between the US government and China—which is escalating in the wake of ZTE's recent sanctions and Huawei's alleged Iran sanction violations—it's also smart for Huawei to hedge its bets. 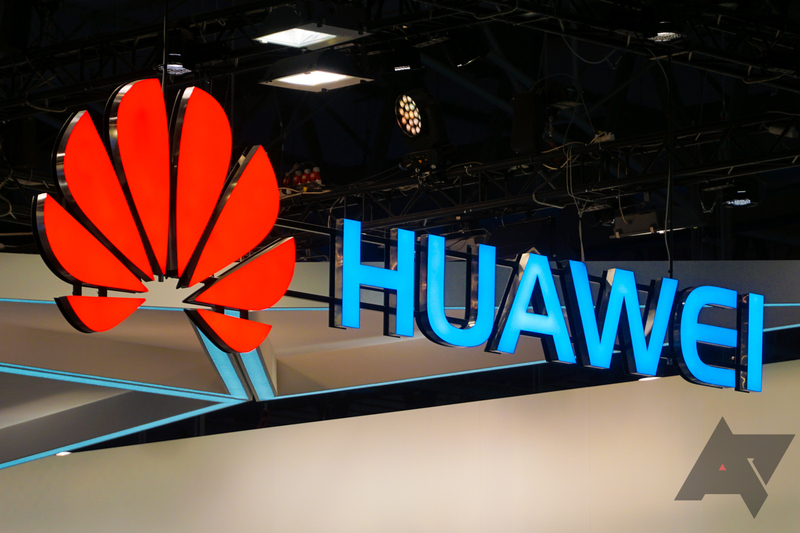 Even if other operating systems haven't had much success against Android, a backup plan is better than no plan if Huawei gets hit by Android-breaking sanctions. But when even monoliths like Samsung and Microsoft have trouble pushing their own mobile operating systems, Huawei would likely have a difficult time.